New and used wheelchair lifts, Vertical Wheelchair Lifts, handicap wheelchair lifts. We make buying or selling a Wheelchair Lift easy. Vertical Wheelchair Lifts, Vertical Lifts, Home Lifts, Ramps and Ramp Systems. Mobility 4 America (M4A) takes the guess work out of buying or selling a wheelchair lift. Whether the job requires a residential or commercial lift. 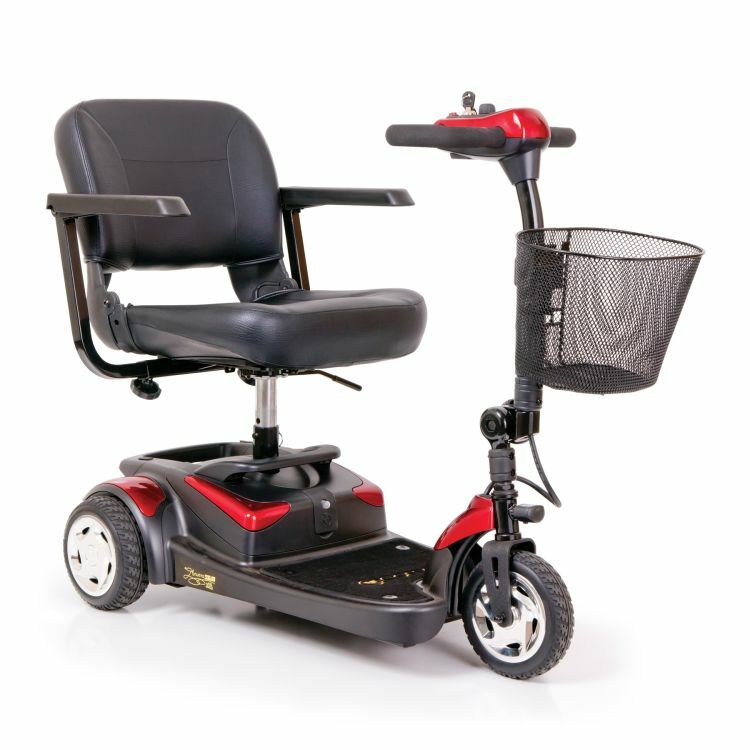 A professional leader in mobility products for over 12 years.